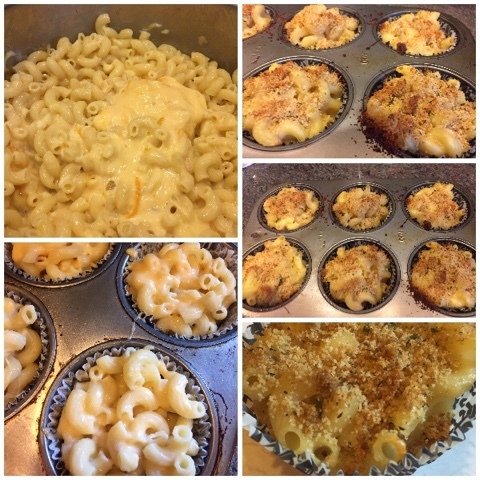 I recently made Mac & Cheese Muffins for a party that we had at our house. These mac and cheese muffins are so easy to make, and they taste great. Mac & Cheese Muffins are the perfect side dish for any party, the holidays, or even a weeknight meal. First you make the mac and cheese. Then you add muffin cups to a muffin tin. Then you add the mac and cheese and sprinkle bread crumbs on top. Bake in the oven for 20 minutes. That is it, and you have an easy and delicious side dish or meal. Preheat oven to 400 degrees F. Place liners in a muffin pan and spray with cooking spray. Cook the macaroni according to the package directions. Drain and return to the pan. Add the cheese and stir until melted. Whisk together the cornstarch, egg, milk, and pour over the macaroni and mix. Fill each cup with the macaroni mixture. Combine the butter and breadcrumbs and mix well. Divide crumb mixture evenly over each muffin cup. Bake for 20 minutes. NOTE: I did not have panko bread crumbs, so I used Italian style bread crumbs instead. I also added in some shredded mozzarella cheese. I doubled up my recipe to accommodate for a large party. I found this recipe on Pinterest and you can find the recipe HERE. Amazing Julie and perfect for empty nesters...freeze and use as needed. Those little single serving mac and cheese are a great idea and they look delicious! Yum yum. they look so good, wish I had one right now. Thanks for the recipe, will have to make it the next time my granddaughter comes down or when I go up. O MY!!! Doesn't that look so good!! Thanks so much for your visits, Julie!! Julie, I'm swooning! I love mac and cheese, but only have it as a treat now and then. My son would love these! Pinning! What a great idea and it keeps portion control too lol!!!! I love Mac and Cheese and rarely make it because with just the two of us I end up eating it all. So this is a great idea for freezing them. Thanks for sharing. Totally new to me. So yum. I want to try it some time..
Hi Julie! Oh, I've never heard of mac and cheese muffins but sounds good to me! These would be great for a child's birthday too! Well, my birthday too! :) Thanks for popping in to see me and I hope you've had a nice weekend. 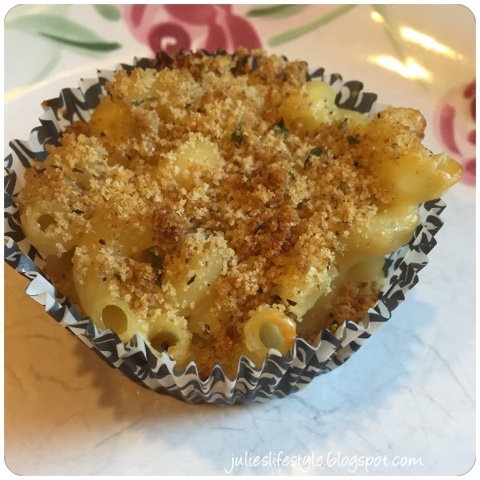 These mac and cheese muffins are adorable and sound delicious, Julie! These mac and cheese muffins look wonderful, Julie. A different twist on a favourite comfort food. Thanks for the recipe and have a beautiful day. How fun are these? My little guy would absolutely love them! Thank you so much for sharing at Throwback Thursday. I am loving my muffin tins more and more! Pinned and shared. 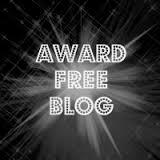 Thanks for linking up at #OverTheMoon! I hope you will join me at #RecipeShareParty on Thursday. We pin and yum all recipes! Oh, this is a great idea! My kids will love those muffins! 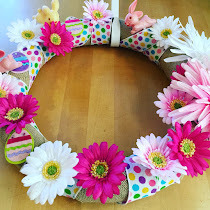 Thank you for sharing at The Really Crafty Link Party this week! Pinned! How fun Julie! Great for a party! I think my family will love these! I'm so glad I found you on Create Link Inspire Party! I think my granddaughters will love these the most! Hopefully I'll see them soon! We live far apart. My kids would eat these up. Great recipe and thanks for sharing with us on Throwback Thursday & can't wait to see what you’ll bring this week! What a great party recipe, or better yet something I can put in my son's lunchbox. Thanks for sharing on the Creative K. Kids Tasty Tuesdays Linky Party. I hope you will join us again next time. 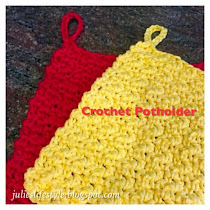 Julie, This is such an fun and interesting recipe! Can not wait to try it out on my Mac and cheese loving family! Thanks for coming over and sharing with us at Brag About It! Thank you so much for joining Thoughts of Home on Thursday. We are really happy to have you. Oh, this is a fun idea; I imagine it would make a crazy good leftover option, too! Thanks for linking with us at Throwback Thursday last week and sorry I didn't get by earlier to comment! Your muffins look and sound delicious. Oh my goodness, these certainly look wonderful and I can only imagine how they taste! Thank you ever so much for joining us this week at Thoughts Of Home On Thursday! 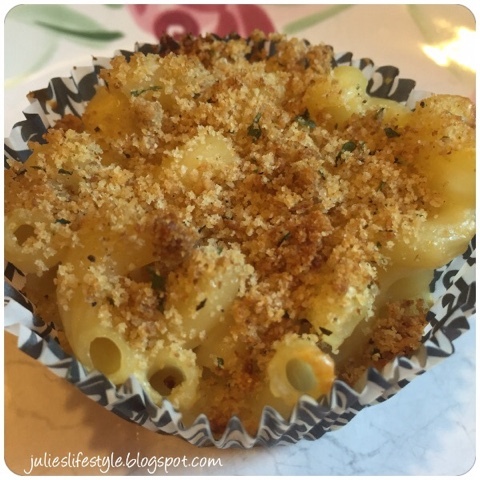 We all make Mac and Cheese but I've never thought of putting them in a muffin tray - that's clever! I might even do that for supper tonight! These look amazing. So going to try them. 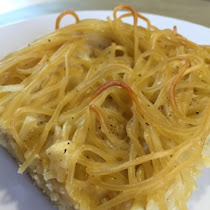 Thank you for sharing the recipe at Simple Saturdays. How clever and they look delicious! 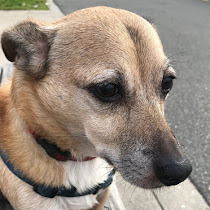 This post was truly a joy to read and I hope that you will continue adding your ray of sunshine every week on Thoughts of Home on Thursdays. This post is being featured at No Place Like Home this week. Have a lovely day, Julie! So cute! 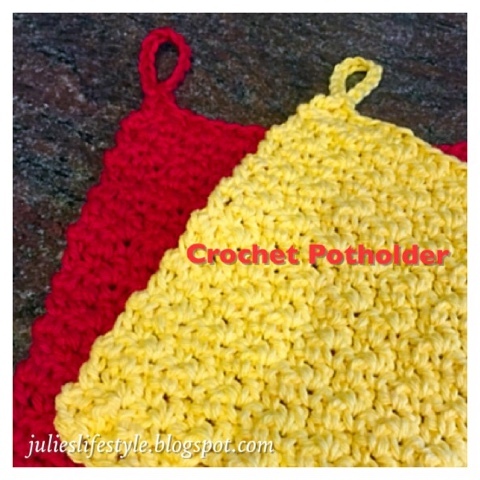 I would love to make these for my next club meeting.The ladies would love them! I am so delighted that you shared your healthy and delicious Mac and Cheese Muffins at the Healthy Happy Green Natural Party! I'm Pinning and sharing this! 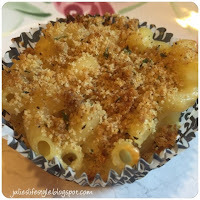 Love these mac cheese muffins, looks delicious, thanks sharing with Hearth and sou blog hop, pinning and tweeting. What a fun - and seriously tasty - treat, Julie! Thank you for bringing your Mac & Cheese Muffins to the Hearth and Soul Hop. These look delicious and very kid-friendly. What a nice idea for a gathering! Thanks for sharing at the Healthy Living Link Party. Yes please! Thank you so much!! What a great idea for m & c!!!! Your Mac and Cheese Muffins look awesome! Thanks so much for sharing with Full Plate Thursday and hope to see you again soon! 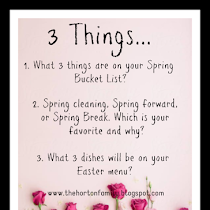 Thank you so much for joining us this week and sharing your recipe at Thursday Favorite Things Blog Hop. P.S. I'm a Celiac. If I wasn't I'd love to try this recipe. The kids would love these! Thanks for sharing at Home Sweet Home! Hello from Party at My Place...I always wondered about these little cups. Do they hold together when you take them out? My daughter is always sending me recipes for these. Now I must try. Thanks for sharing them at my party.